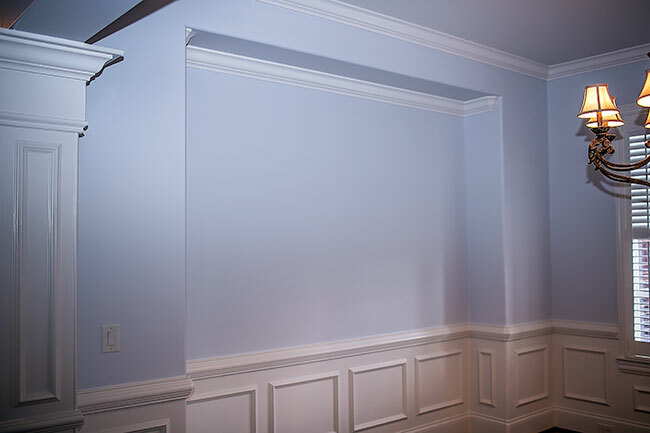 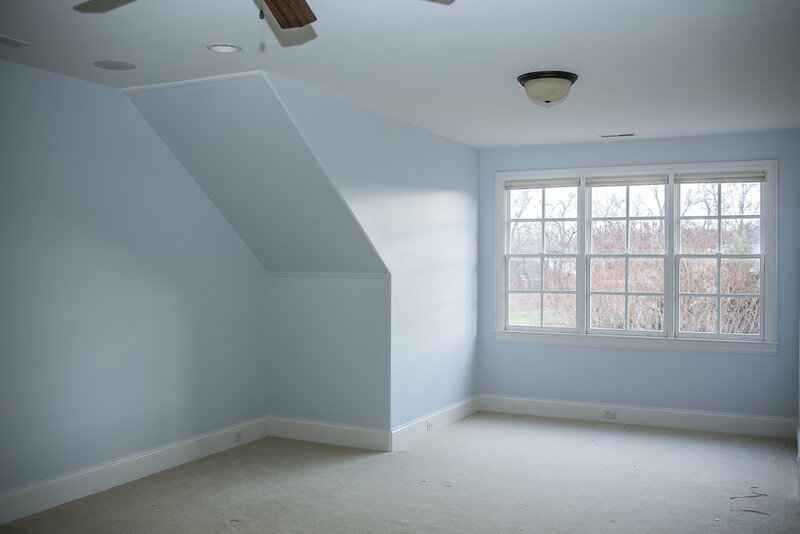 The color blue has a relaxing and soothing effect in homes, and has been a go-to color for many homeowners lately. 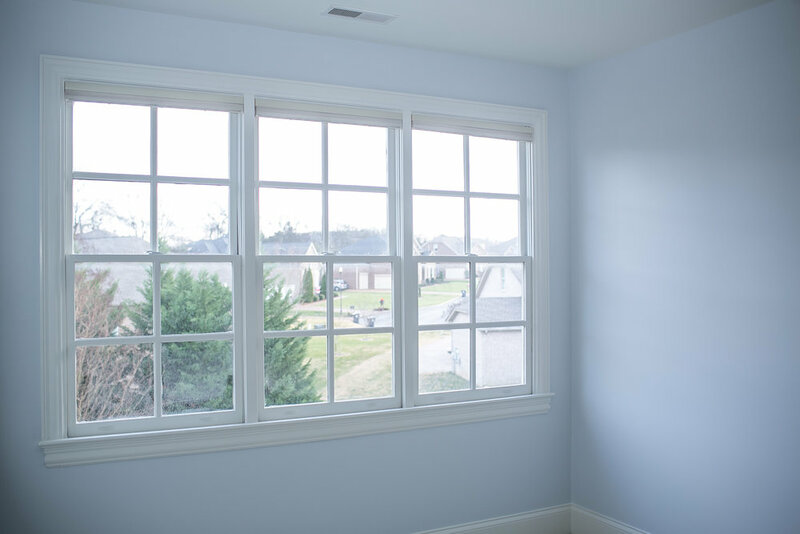 A bit cooler, it blends well with pastels and whites, and allows you to experiment with decorating to achieve a youthful but sophisticated feel in your home. 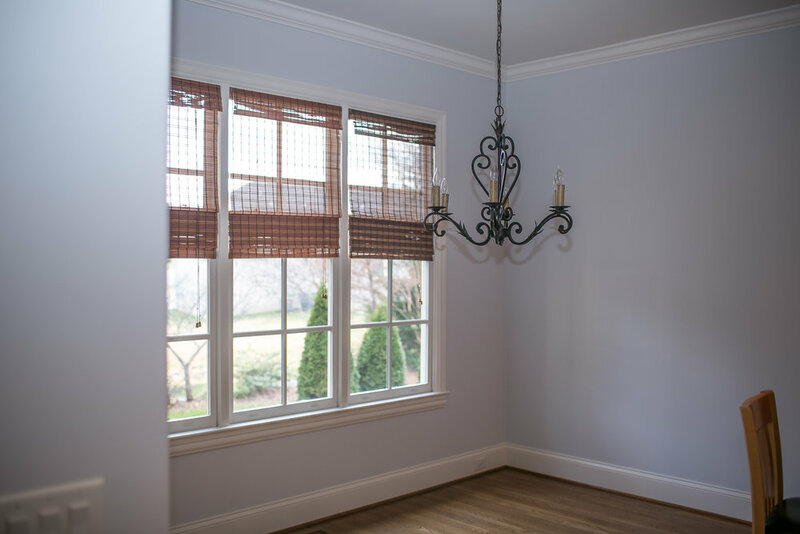 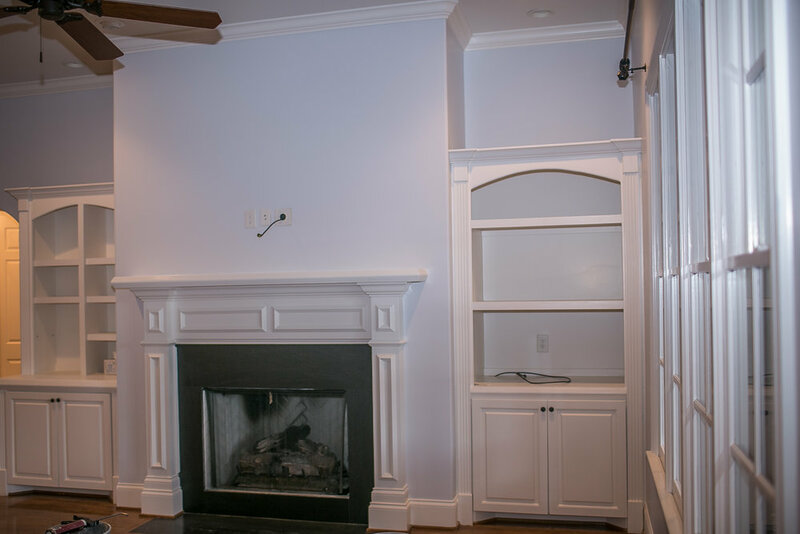 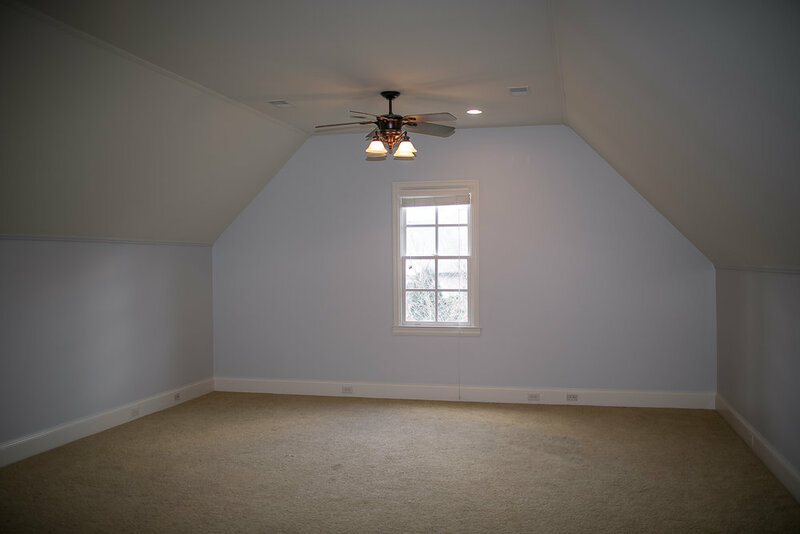 This homeowner moved here recently with her family from New York and allowed Hisway Painting to transform her 4500 sq ft home in Franklin with one of our favorite colors.